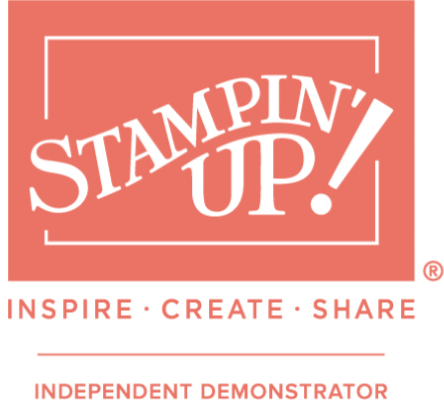 Our Stampin’ Up! Extravaganza Sale starts today. Get 10% off all annual catalogue products (categories split into three 48 hour sale blocks). As always if you need any assistance please do not hesitate to get in touch via the CONTACT ME page thanks!! Previous PostMy latest Stampin’ Up! Haul! #Vlog #Selfie! Next PostCute Santa’s Workshop Tags Stampin’ Up!